Memorable Events | Large or small; every event should be a Memorable Event! I admit, I am not great about blogging regularly, I have to feel inspired. I don’t want to just blog to blog. So what gets my wedding juices flowing is showing off some of the spectacular wedding venues we have worked at, and ridiculously talented wedding professionals we work with! I am starting a series spotlighting some of the area’s hidden gems. These are not wedding factories that do multiple weddings in a weekend. These are unique properties that offer opportunities to really put your stamp on things and personalize it, make it your own and bring your vision to life. I adore working with couples at these types of venues because we can really get creative, bring in a wedding team that will be a great fit for them! Without further ado…I bring you Lakefalls Lodge! Located in Nelson, NH on over 250 acres, and surrounded by 10,000 acres of conservation easement, this brings privacy to a new level. In 2012, the owners of this private residence contacted me about helping them plan their daughter’s wedding. I came to the property and couldn’t believe my eyes. Check out their website http://www.lakefallslodge.com to read all about the fascinating history of this property. I am going to write about what a wedding is like at this unimaginable place. This property is incredibly special, in part because they only host five weddings a year. If you are lucky enough to get in (they are booked fully for 2018 right now, but have some 2019 dates open). It boasts a walled garden area, several options for accommodations including cabins and cottages, stone bridges, a waterfall and lovely walking trails. The scenery is gorgeous, with water, foliage and plenty of open sky. How about a ceremony that overlooks this waterfall? Or maybe cocktails! With so many different choices for ceremony, cocktail hour, reception and lodging the biggest question is what works well! After working with so many couples at Lakefalls Lodge, I know the property and layout really well. We have a team that is familiar with what works well and we are happy to help guide you from the first vendor decision to the final dance. Maybe cap the night with some fireworks! 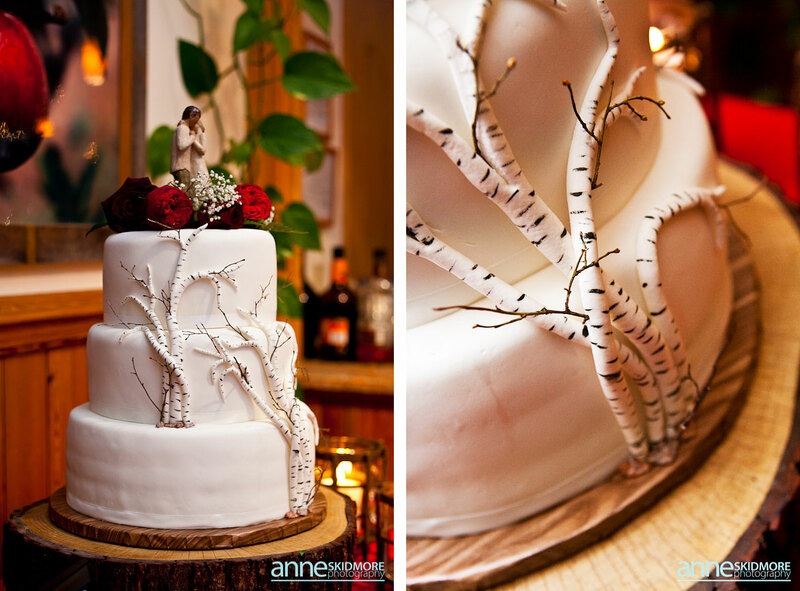 Here are a few more pictures from weddings helped bring to life! 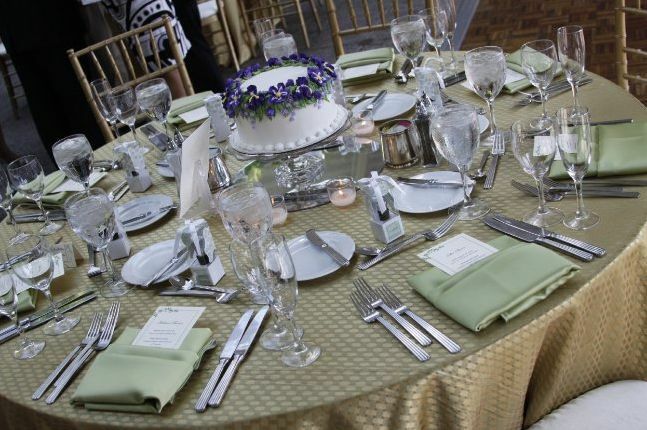 Remember that Large or Small; every event should be a Memorable Event! Call 603-762-4264 to schedule your complimentary consultation. Summer camp is a fond memory of swimming, adventure, campfire and friends. What better place to have a wonderful, woodsie wedding? 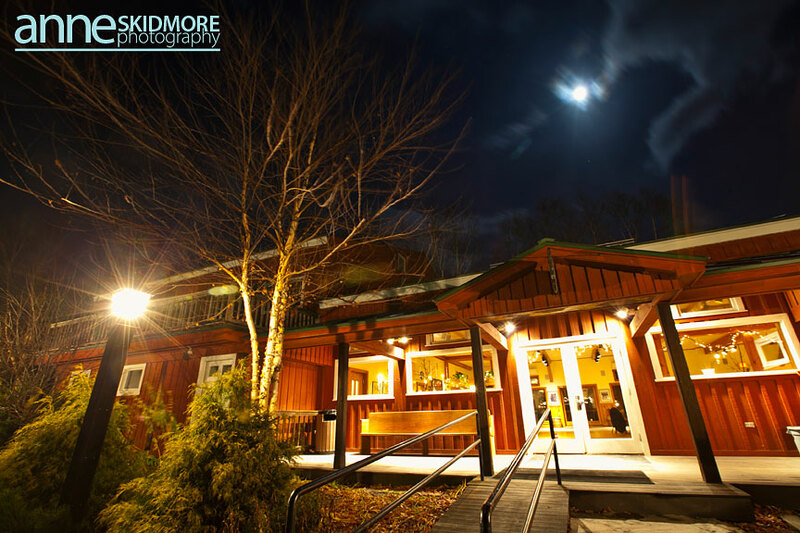 I am lucky enough to be involved with the weddings at Camp Takodah in Richmond, NH. It is a place to go and get away from the hustle and bustle of everyday life, where life is simpler and there are less distractions. It’s the perfect location for a destination wedding! If you are interested in having a weekend long wedding with your closest 150 friends and family (though the dining hall holds more than that! ), they’ve got your covered. The cabins on the property are yours to use along with the fire pit, the walking trails, adventure courses, waterfront and more! Dress it up, or dress it down but your guests will appreciate taking time to smell the roses, hear the birds sing and dip their toes in the water. When it comes to rustic, they’ve got it covered from rocking chairs on the front porch, exposed wood everywhere, fireplaces galore and acres and acres of property to explore. A gorgeous waterside ceremony site complete with log benches for your guests completes the package. Camps are quietly replacing barns as the hot new wedding venue. 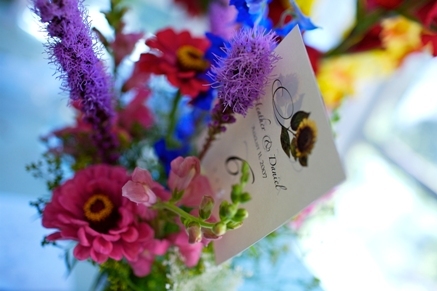 Camp Takodah only hosts a few weddings a year, so each one is treated as special and you are given full attention! So bring back the memories of childhood, when catching fireflies and making smore’s was the hardest work you had to do. These pictures are from a stylized photo shoot done in collaboration with so many awesome wedding professionals. First, I would like to thank K. Lenox Photography for capturing everything so stunningly. While Memorable Events styled the shoot, without Kris’s talent, it would have all been for not. Then there are the flowers! Holly at Naturally Elegant Designs did an awesome job. Hair and make up was done by One Design Hair Salon in Keene, NH. 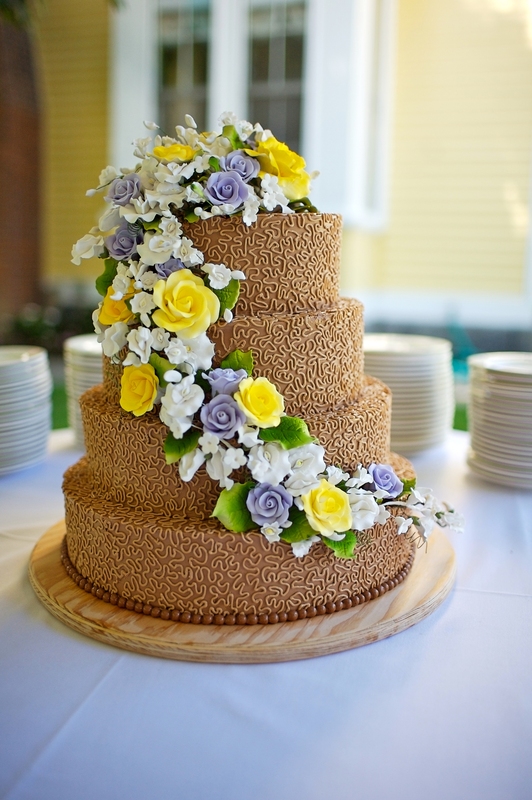 The cake, as delicious as it was beautiful, was crafted by Simply Sweet Confections in Marlborough, NH. Our models Alexis and Gwen were decked out in gowns provided by Country Bridals in Jaffrey, NH and we were joined later in the day by Alexis’s beau John. Contact Jennifer Matthews at Memorable Events for a free consultation! jennifer@memorableevents.ws or by phone at 603-762-4264. Remember, large or small; every event should be a Memorable Event! 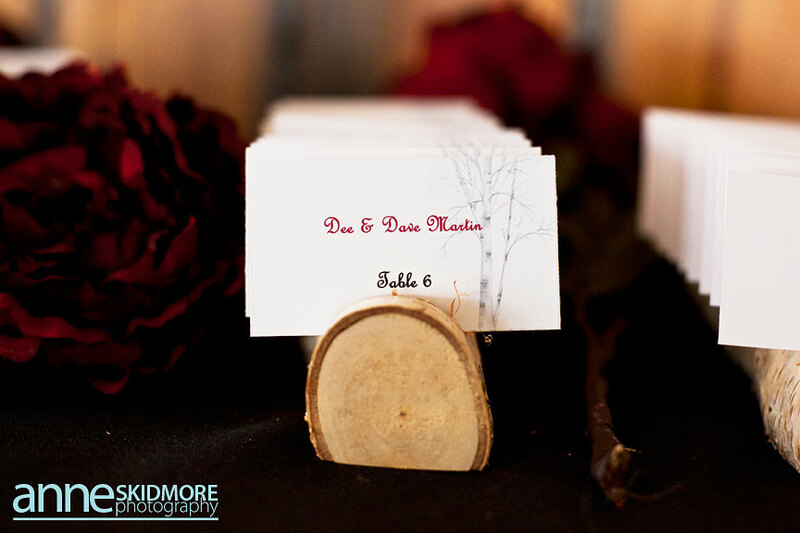 Be sure to view more photos at http://www.memorableevents.ws! Call for a free consultation 603-762-4264, email jennifer@memorableevents.ws or visit http://www.memorableevents.ws to find out more! 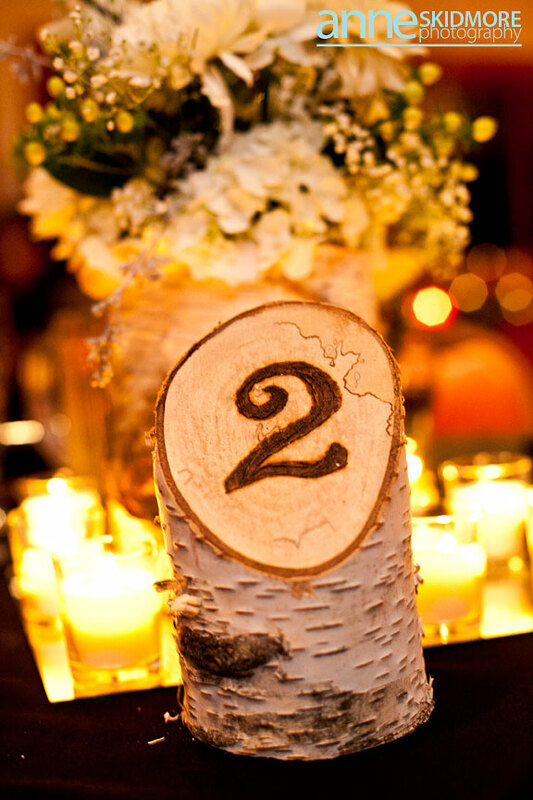 Shabby chic, eclectic, vintage, rustic; these are all words we hear associated with weddings. What does it really mean though? It means making your wedding unique to you, with special touches that keep the celebration from being a “wedding in a box”. New England is the perfect place with farms, orchards, barns, historic buildings or a lovely tent there are many options to create that perfect mix of rustic and elegant. We are seeing some trends over the last few seasons that are continuing on now. 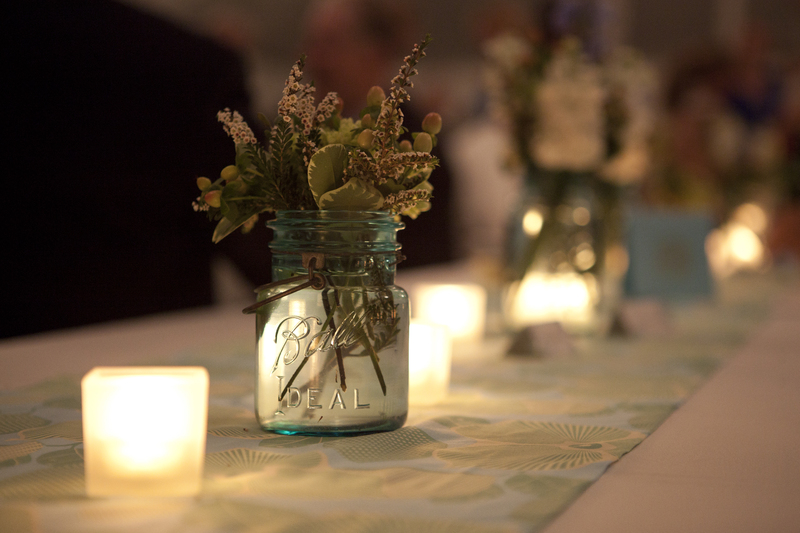 Mixing and matching centerpieces is a great way to bring some fun to the decor. Why not shop around at garage sales and thrift stores for vases and containers that speak to you? Varying heights and widths can help make a space look more interesting. For the last few years cupcakes have been popular to serve as an alternative to traditional wedding cake, but how about individual cakes for each table that also serve as a centerpiece? Guests could have a fun time mingling at other tables to see what flavors are served there! Please visit Memorable Events website at http://www.MemorableEvents.ws !